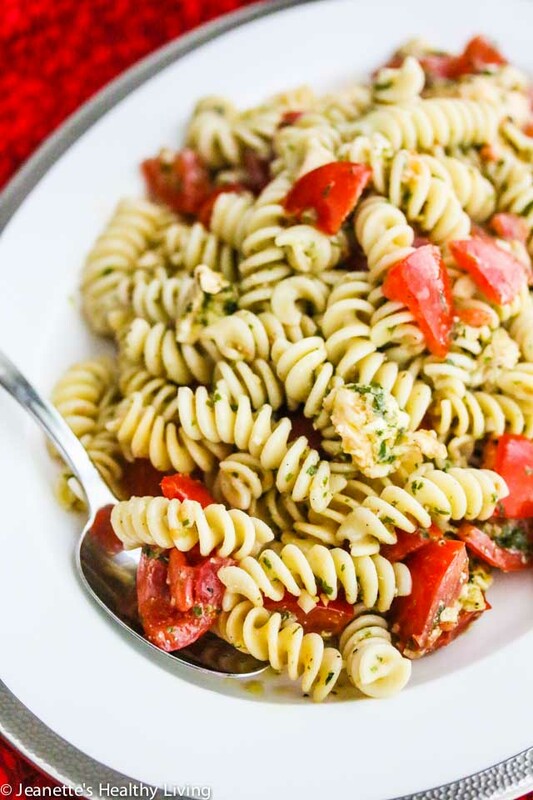 Fresh Tomato Mozzarella Pesto Pasta Salad is easy to make, healthy and perfect for barbecues and picnics. I love casual entertaining, especially when fresh local produce is in season. Our local farmer’s market has expanded over the years, and fresh tomatoes, basil and mozzarella are readily available. There’s also a stand that sells excellent fresh pesto. As a family with four boys, our grocery bill mushroomed over the years, especially during their teenage years. Whenever I tell people that I have four boys, they almost immediately make a comment about how big my grocery bill must be. 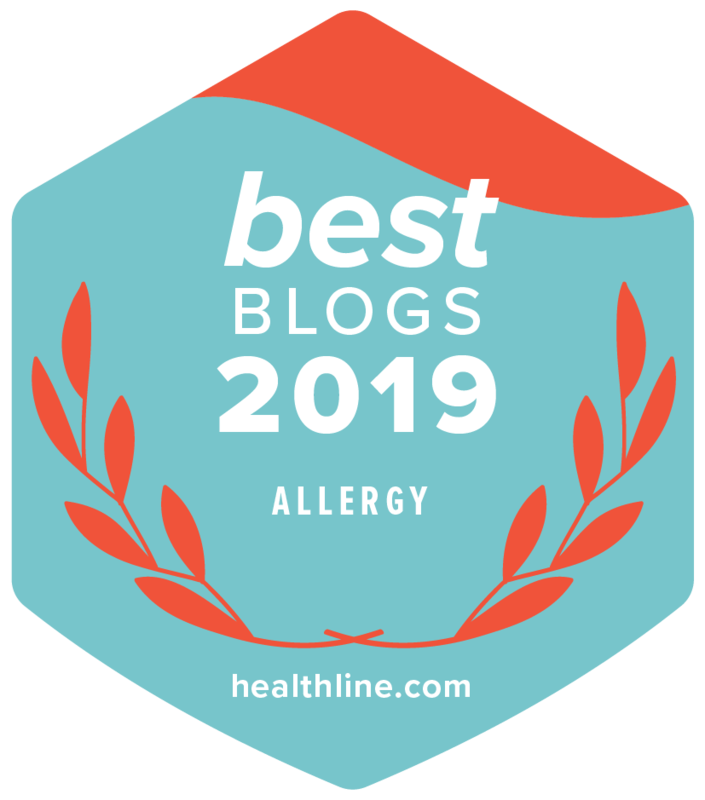 I’ve learned ways to skimp and stretch out our food bill (see my 5 Tips for Feeding Hungry Teenagers), but for special celebrations, I do splurge a bit. Time together as a family is precious, as my boys go their separate paths, so each day I have with them is a time to celebrate. 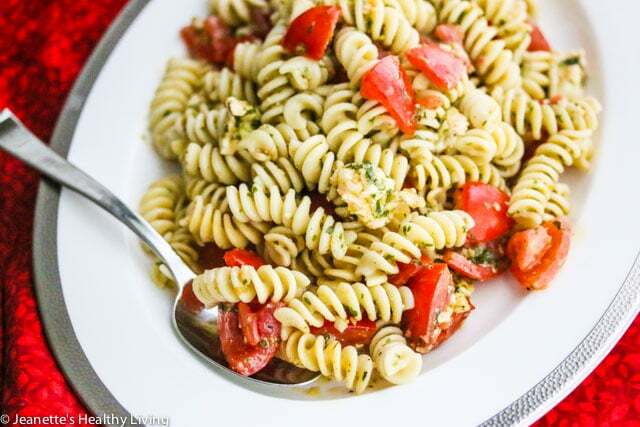 I first made this Tomato Mozzarella Pesto Pasta Salad four years ago over Memorial Day weekend. We were set to have a small gathering, but it soon grew from just the six of us, to twelve, as each of the twins invited a set of friends – all boys. Mind you, these boys were young men with big appetites, so I was worried we wouldn’t have enough food to go around. 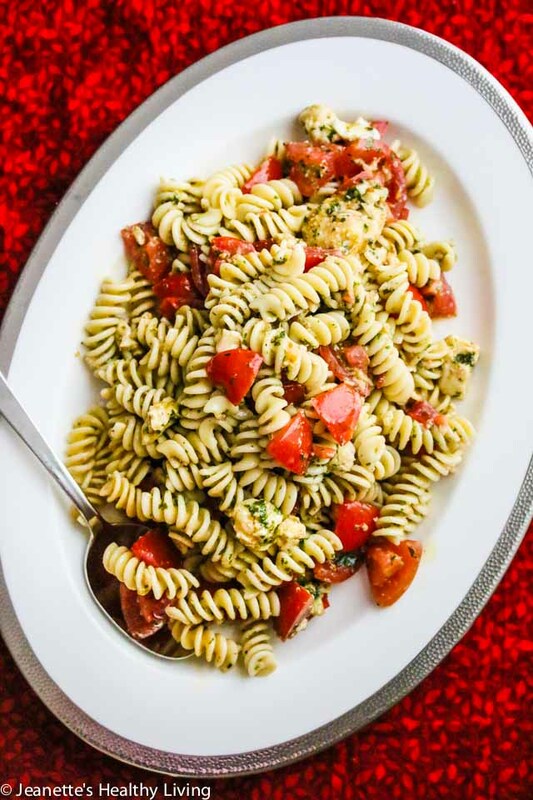 The boys loved this Tomato Mozzarella Pesto Pasta Salad, with fresh mozzarella, tomatoes and pesto. This pasta salad goes a long way, so it’s great for a crowd. You can make your own pesto or buy a good quality pesto from the farmer’s market or supermarket. Make sure you use fresh mozzarella cheese. I’ve started making homemade mozzarella cheese and it is the best. 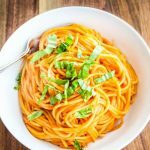 This Tomato Mozzarella Pesto Pasta is a great recipe to have in your back pocket when entertaining this summer – it is totally no-fuss and actually tastes better the longer you leave the tomatoes to marinade in the garlic olive oil. My boys loved this and enjoyed leftovers the next day. 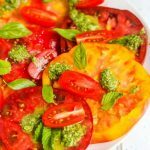 In a large serving bowl, toss together tomatoes, mozzarella cheese, pesto, garlic, olive oil, salt and pepper. Let marinade for an hour or longer. When ready to serve, cook pasta according to package directions; drain, reserving 1 cup of pasta cooking liquid. Toss hot pasta with tomato mixture, adding some pasta cooking liquid to loosen up sauce. Serve. 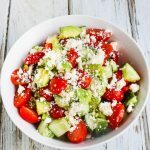 I love to throw this kind of salad together at the last minue, using pesto I keep in the freezer. Every summer I make enough pesto to last all year long. Pesto is such an easy and delicious addition to summer pasta salads isn’t it! 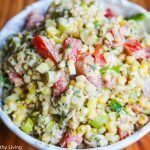 This pasta salad definitely sounds like a crowd-pleaser to me! I always make something very similar to it during the summer. 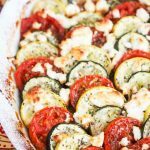 Such a great easy weeknight meal. 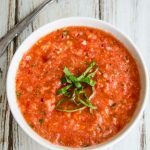 Joanne – this is definitely a crowd pleaser and so easy to whip up. 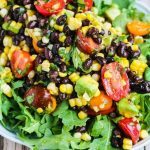 Summer is all about easy salads. Hope you’re doing well Christine! So simple, yet so perfect. This one will become a regular at our house!! Thanks Kim – this is so easy and great for last minute get togethers. This sounds so easy and perfect for feeding a house full of hungry boys. My Little Man is almost 6 and I know with Summer coming up he’ll want more of his friends to come by. 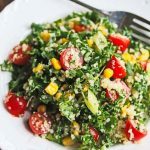 I’ve added this recipe to my “must make” list since it is perfect for a meal plan I’m following right now from Women’s Health Magazine, “30 Day Bikini Body Meal Plan.” Thanks for sharing!!! Thank you Jeanette. Sounds wonderful and easy too. Have a Great Weekend! Thanks Liz – hope you have a fantastic weekend! So easy and so tasty! Love the fresh summer flavours! Thanks Kevin! Summertime is my favorite! 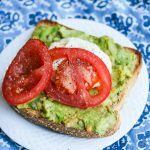 Thanks Kelly – yes this is super easy and perfect for entertaining. 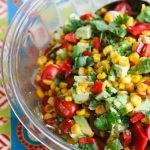 This is the perfect summer dish! We love something light, and fresh like this that we can enjoy cold or room temperature. Perfect for any meal.